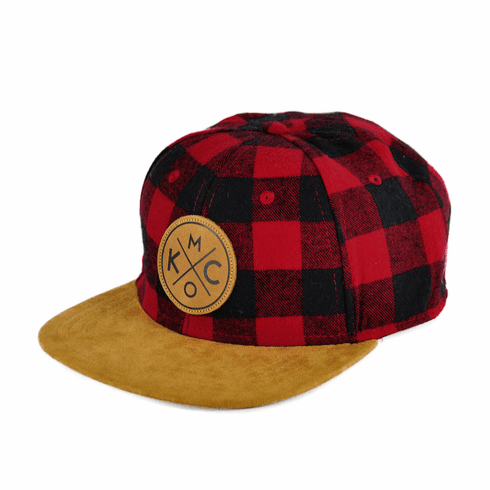 Show your Kansas City pride with this KCMO� Red Buffalo Flat Bill Hat. Premium leather patch and leather adjustable strap closure. Found exclusively at The Bunker.